Located in Matauri Bay in the Northland region, Cocozen Lodge & Spa features accommodation with free WiFi, as well as access to a hot tub. The lodge offers a fitness centre. An outdoor swimming pool and a children's playground are available for guests at Cocozen Lodge & Spa to use. 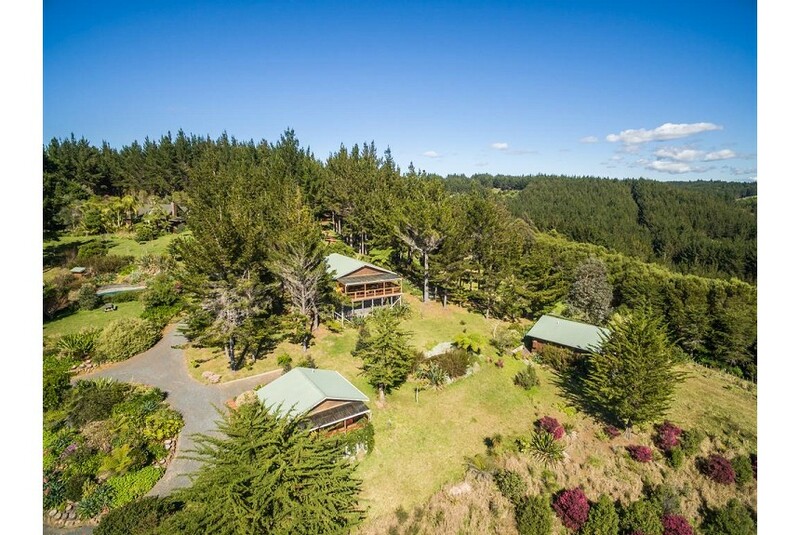 Paihia is 40 km from the accommodation, while Kerikeri is 21 km from the property. The nearest airport is Bay of Islands Airport, 22 km from Cocozen Lodge & Spa. This property is also rated for the best value in Matauri Bay! Guests are getting more for their money when compared to other properties in this city.